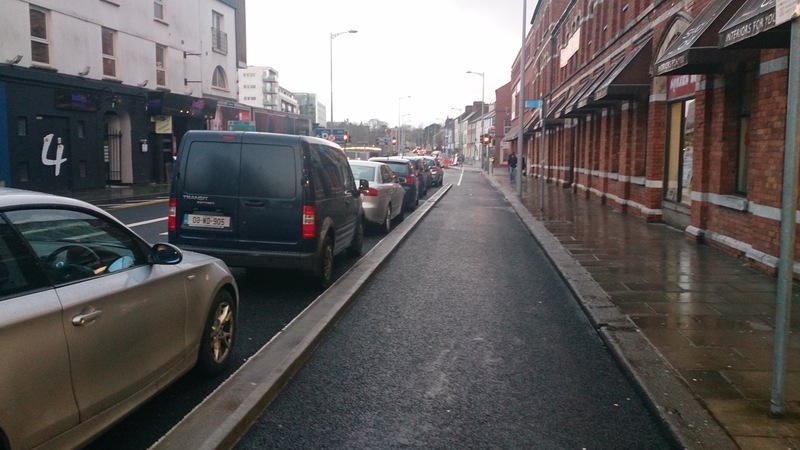 Cork City centre is full of one-way street which have long being a barrier to cycling — however, the city council are tackling this with the Cork Cycle Network. There was some backlash to the changes, mainly it seems from taxi drivers. It even got to the point of them asking the junior minister of transport to get involved. 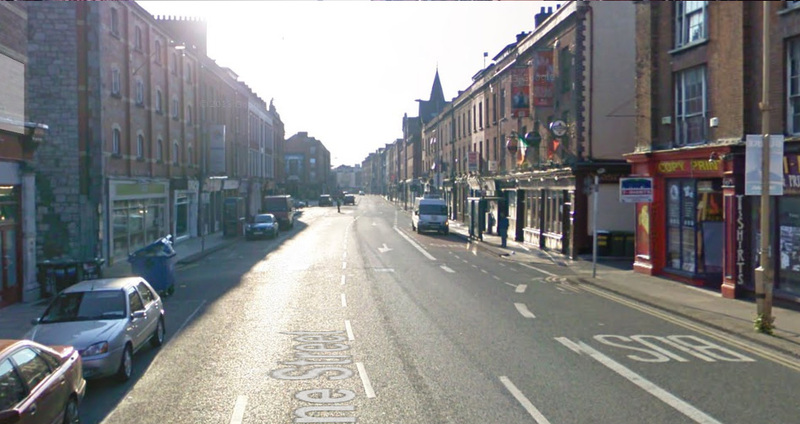 But in the latest bit of news we could find on this, Minister Alan Kelly told the Irish Examiner: “I am determined that taxpayers’ money is spent wisely and correctly, and that this city is modernised from a transport point of view.” He pointed out that only tweeks to the project was possible, not reversal or major changes. 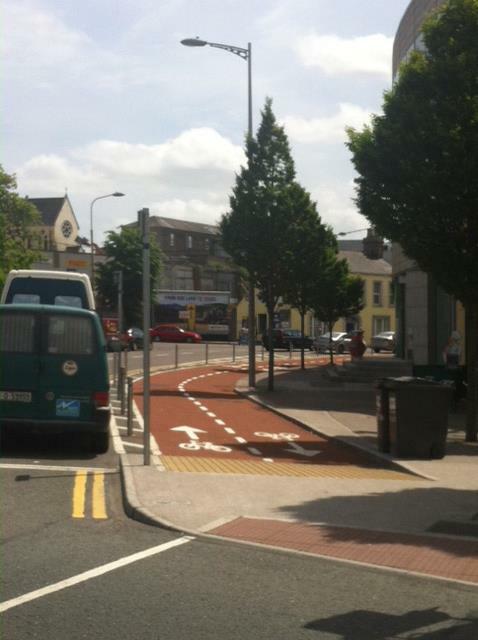 Cork Cycle Network drawings can be found here. 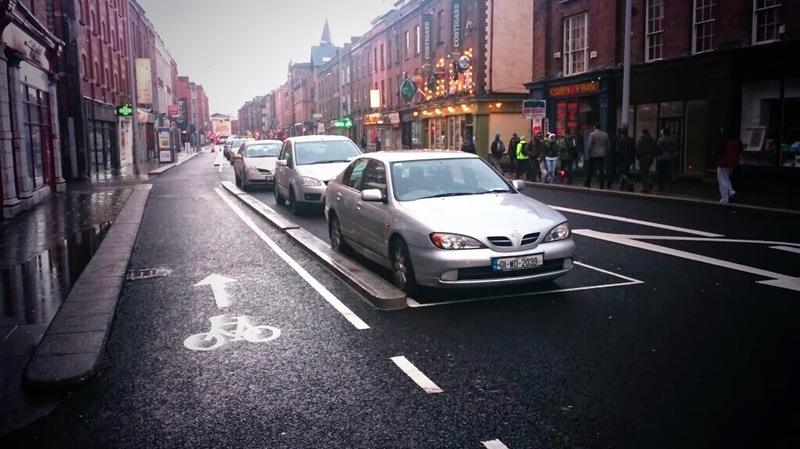 If the Government want to improve the Modal share of Cycling in Ireland and lessen the impact of Motorised Traffic .Then they will have to bite the Bullet and ignore the Motoring Lobby bleating all the time when infrastructure is brought in to make it safer for Cycling. Taxi Drivers are dangerous on our roads they need to be barred on the shared Bus Lanes. They continually break the rules by Skimming Cyclists Knuckles also doing sudden U Turns and also pulling in suddenly to pick up fares.I am delighted for Cork Cyclists ,more Contra in all our Cities and Towns. Just how much confusion a little bit of kerb can cause is quite impressive. Big improvement. 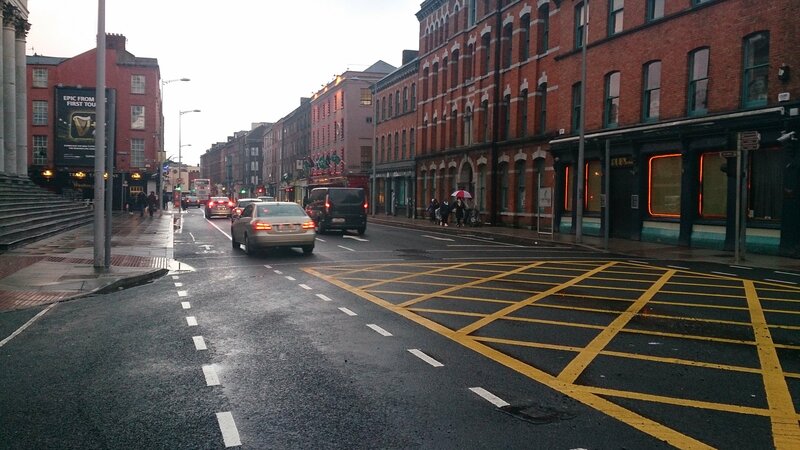 Now if we could only get rid of the bus lane and plant some trees instead!